Includes unlimited streaming of Welcome to the Edge of the World via the free Bandcamp app, plus high-quality download in MP3, FLAC and more. 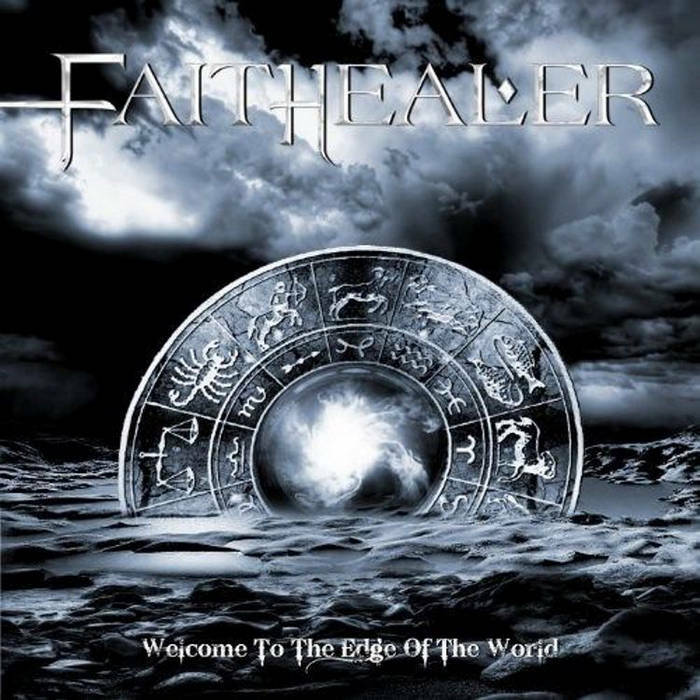 FAITHEALER is the new Melodic Rock band formed by the duo of Ivan Gunn (ex-Balance Of Power, ex-Pride) and Jason Marks (ex- S.I.N., ex-Forever). Faithealer fuses the AOR sound of Pride with the bombastic Melodic Rock of the classic Balance Of Power debut album “When The World Falls Down” from 1997 and the Pomp Rock of Styx and Touch. The striking result is a record that will impress fans of Ivan and Jason's previous bands as well as anyone into outfits like Red Dawn, Magnum, Asia and Heartland.